It’s time for some southern charm! 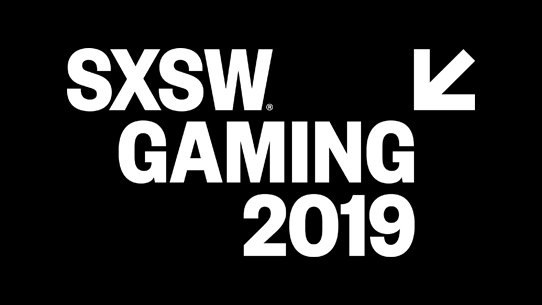 On March 15-17 the Halo Championship Series takes center stage at the iconic South by Southwest (SXSW) for the first official HCS event of 2019! 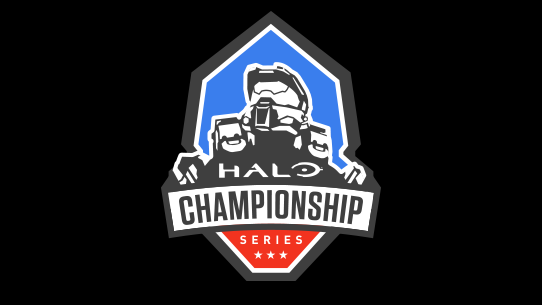 The HCS Invitational at SXSW pits the top six teams from UGC’s Halo Classic in a double elimination tournament to prove who is the best of the best. Partnering with SXSW for this three-day experience, the HCS Invitational will host a total of four tournaments! Things kick-off with the MS Store Tournament 2v2 Throwdown, then we'll see a 16-player Big Team Battle showcase, a Legendary Rivals match, and finally the 4v4 Halo 3 tournament that awards its winner with the lion’s share of the $100,000 prize pool. It’ll be a show unlike anything we’ve done before, so be sure to get your tickets or tune in! Broadcast Times on Mixer and Twitch! 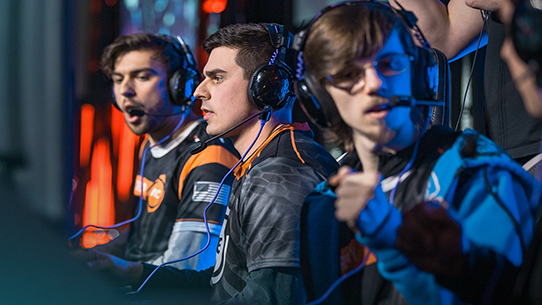 We’re getting the best of the best for this event, and what better way to keep up the momentum from the Halo Classic than to get these top teams back on main stage. These six teams will battle through a double elimination bracket with the top two seeds and Halo Classic Grand Finalists (TOX Gaming and Denial) beginning their run in the 2nd round of the bracket. More details to come as we get closer to the event. Microsoft Store 2v2 Throwdown: The Pros are taking sides! Having battled their way through Microsoft Store Tournaments on January 27th and February 24th, four lucky players will get the chance to represent their region and compete for a $5,000 prize pool with Pro Halo players as thier teammates. The competition starts soon so be sure to check with your local MS Store to register. 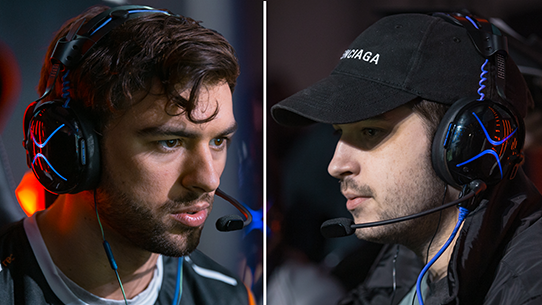 Rivals Show Match: Snip3down and Lethul are taking their rivalry to the next level. Random selection will determine which Halo game and gametype the two teams face off in, so there's no telling what we'll see during this rivalry fueled showdown with a twist. Big Team Battle Bonanza: Big Team Battle meets the mainstage! Stay tuned for more details on scheduling, competitors, gameplay and more. The HCS Invitational is the first official HCS event of the year and SXSW will play host to the very best teams in competitive Halo. Experience the intensity and the clutch moments of Halo esports while enjoying all SXSW has to offer. Want to compete in the FFA? Anyone who attends is eligible to compete.